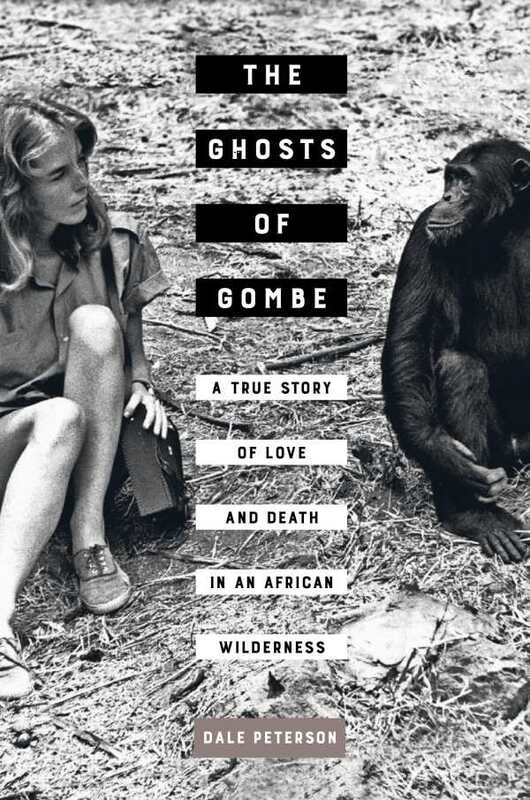 Jane Goodall’s research center on the shores of a Tanzanian lake pulsates with the passions, perils, and promises of the 1960s in Dale Peterson’s The Ghosts of Gombe. The book seeks to solve the mysterious disappearance of a researcher by recreating life at Gombe back when humans, animals, and geological spheres collided on a ledge overlooking oblivion. Gombe was a place where isolation was the norm but where animal and human interactions resulted in a seductive kind of camaraderie. There, Ruth Davis died mysteriously; her death haunted her colleagues for decades. Was she pushed? Did she fall? Did she jump? The circumstances of her untimely death become less crucial to answering these questions than do those of her life. Gombe swiftly becomes more a person than a place. The ridges, valleys, peaks, and streams are the outer skin of a body housing insects, fish, snakes, and mammal systems. Changes in one system ripple through the others. Gombe’s story is told through shifting points of view that maximize the best vantage points. Upon approaching Lake Tanganyika from the air, a giant rift in the earth’s crust is seen through the eyes of a geology student. Individuals and the communities to which they belong are introduced through the perceptions of others. Data is gathered through interviews, reference books, archives of camp records, journals, letters, and written recollections. It infuses the narrative with authenticity without impeding its depth, development, or flow. In this story within a story within a story, researchers must dispense with purely scientific methods if they and the chimps they study are ever to relate to one another as anything more substantial than ghosts. Likewise, had Peterson not injected his own voice into The Ghosts of Gombe, Ruth’s ghost may never have ventured close enough to let her truth be known.